Do you know about Golf Empire? 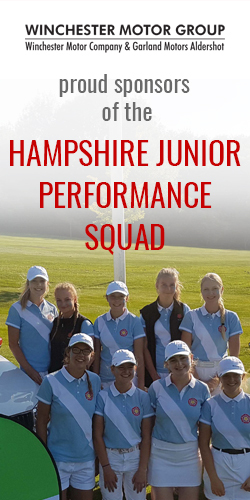 If not take a moment to look and find out what’s going on at other clubs in Hampshire. If you click on Region and then Ladies (Mixed or whatever you are in interested in) a full list of events is displayed. Here is a list of events at Hampshire clubs in April. Click on any of the links and you’ll be directed to the entry form.